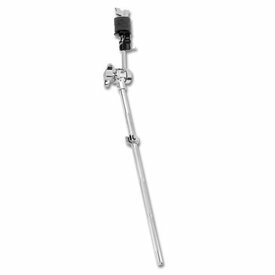 MG-3 with SM912 boom arm with (1) 'V' memory and (1) 1/2" hinge memory. 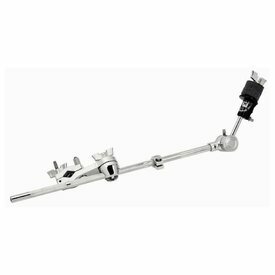 SM798 DogBone with SM912 cymbal arm. 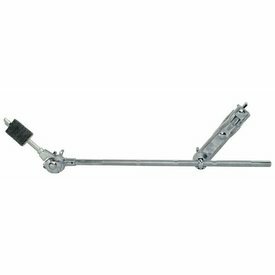 Fits 1/2" boom L-arm or tom arm. 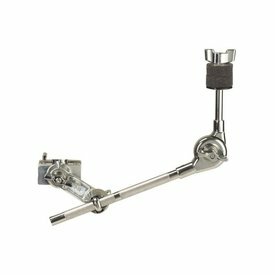 1/2" by 9" Boom Cymbal Arm with memory lock. 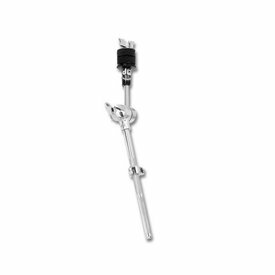 Fits into boom tilter, DogBone® or Mega Clamp eye bolt. 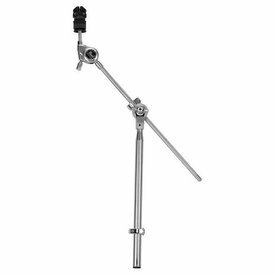 The Pearl CH-830S boom cymbal holder is the ultimate in strength and flexibility. 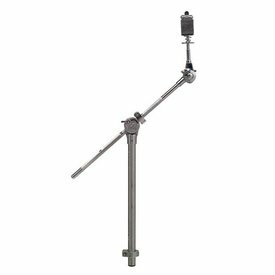 The Uni-Lock Tilter provides a continuous hinge for exacting placement while its short height allows for compact setup. 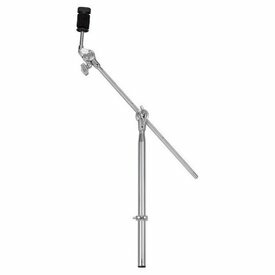 SM912S 9" by 1/2" boom cymbal arm in SMMG-34 3/4" by 9" tube. 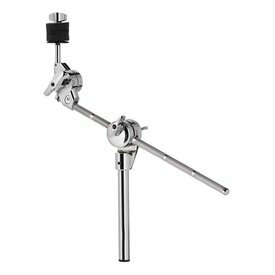 Fits any V-clamp or accessory clamp on DW tom stand. 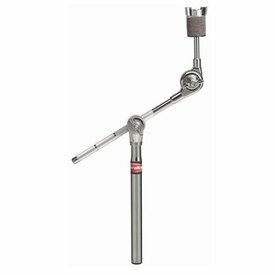 SM912 18" by 1/2" boom cymbal arm in SMMG-34 3/4" by 18" tube. 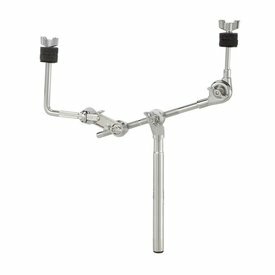 Fits any V-clamp or accessory clamp on DW tom stand. 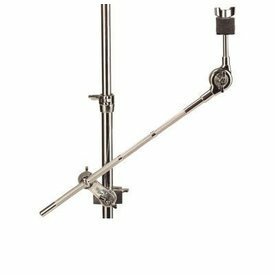 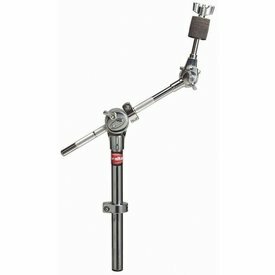 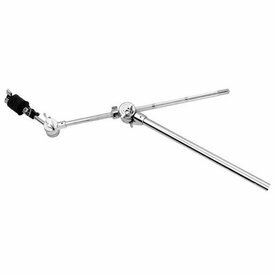 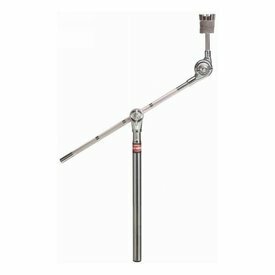 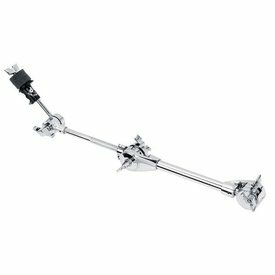 The Pearl CH-830 boom cymbal holder is the ultimate in strength and flexibility. 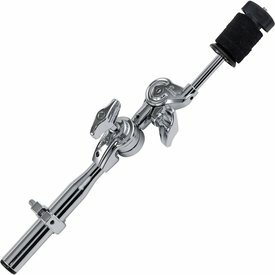 Use it to hold your splash cymbals or cymbal effects in place and within easy reach. 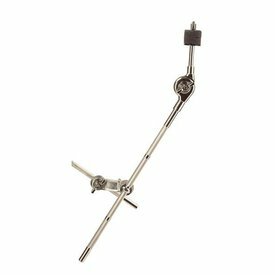 The Uni-Lock Tilter provides a continuous hinge for exacting placement. 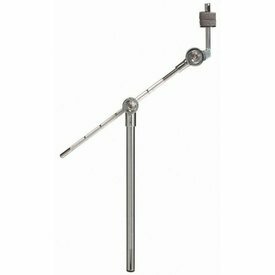 1/2" by 22" Boom Cymbal Arm with memory lock. 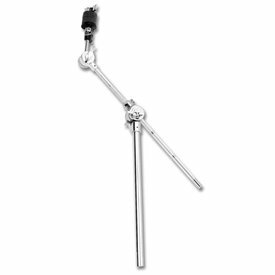 Fits into boom tilter, DogBone® or Mega Clamp eye bolt.